At the Americas Best Value Inn Tunica Resorts, we pledge to accommodate our guests' stay with great southern hospitality. Our property has recently completed a total renovation. All 100 of our interior-exterior corridor rooms include a refrigerator, microwave, free high-speed Internet, coffeemaker, hairdryer, cable TV with Cinemax, and an iron with an ironing board. Pets are allowed-charges and restrictions apply. 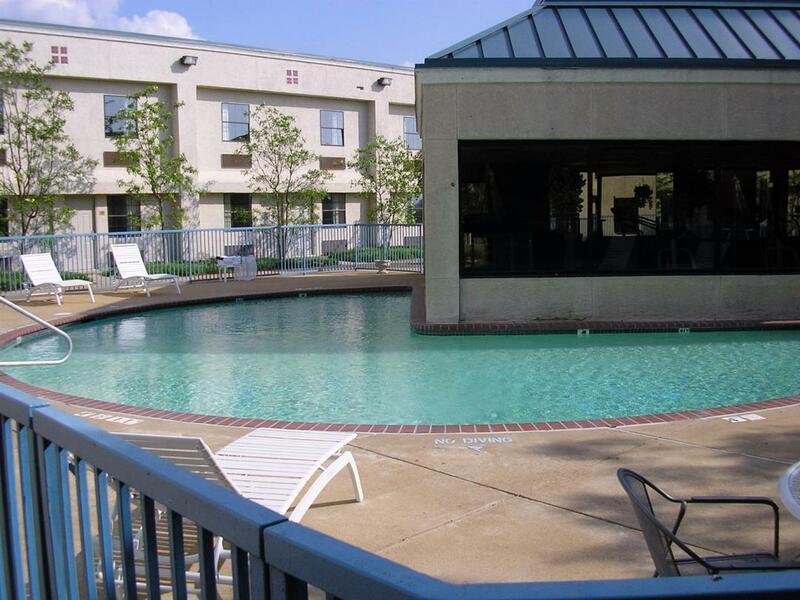 Other amenities offered at our hotel include an outdoor pool (Seasonal), business center, and guest laundry facility. Enjoy our early morning complimentary full hot breakfast available on weekends and free deluxe continental breakfast available on weekdays, in our beautiful 2-story sky roof atrium lobby along with USA Today newspapers each morning. We are located minutes from all 9 world class casinos and the strip as Gold Strike, Horseshoe, Sheraton, and Bally's Casino. 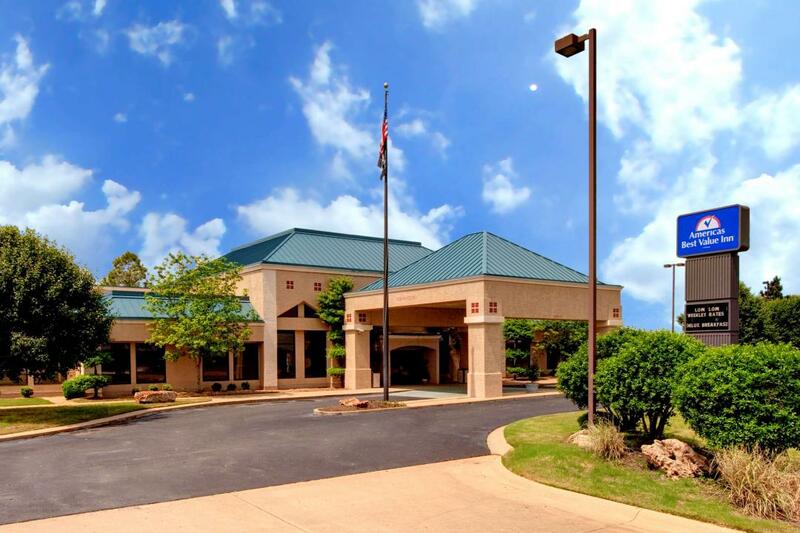 We are centrally located near historic downtown Tunica, factory outlet shopping, fishing, golfing, dining, museums, riverboat cruises, airboat rides on the mighty Mississippi River, and other entertainment. 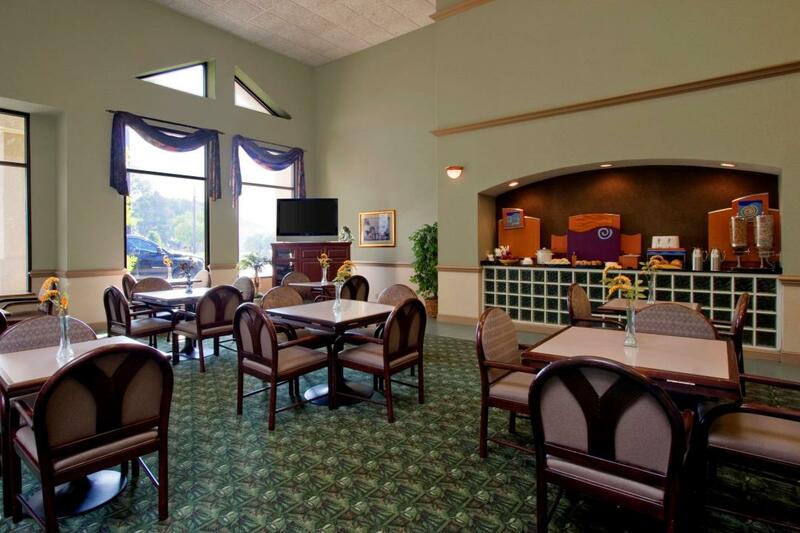 At the Americas Best Value Inn Tunica Resorts, we consider ourselves one step above the other with our consistency, quality, affordable rates, and the best customer service. At our hotel we strive to make each guest's stay exceptional. Our friendly staff will ensure your stay will be pleasant and relaxing. We look forward to the opportunity to serve you and form a solid relationship for years to come. 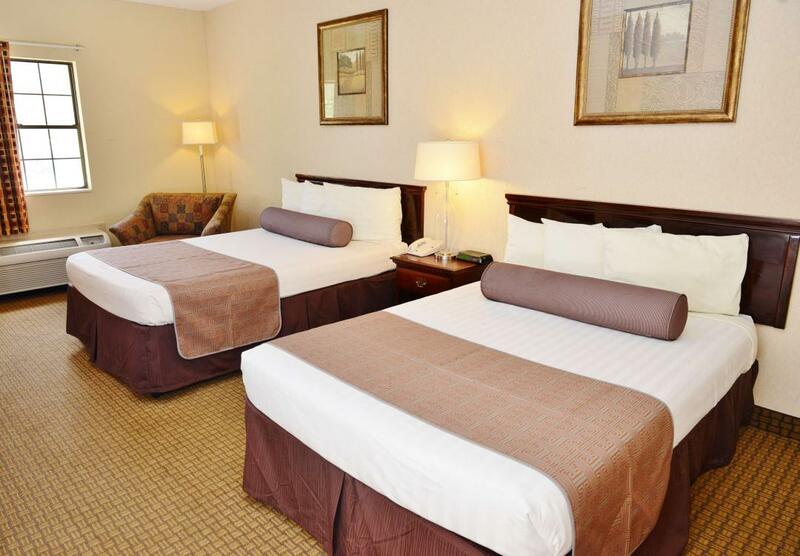 At the Americas Best Value Inn Tunica Resorts, We've Got You Covered from the time you hit the road until your head hits the pillow. Free full hot breakfast served on weekends from 6:30am to 9:30am. Jack Binion's Steakhouse, 0.9 mi. Smokey Joe's Cafe, 4.4 mi. The Leve Room - 30 person capacity. Tables, chairs, table cloths, and pull down screens are available. The setup of rooms is available. Please contact property directly for rates and facility availability. Casino Factory Shoppes, 1 mi. Tunica National Golf and Tennis, 1.3 mi. Tunica River Park, 3.1 mi. River Bend Links, 8.7 mi. DeSoto Family Theatre, 24.5 mi. Horseshoe Tunica Casino, 0.9 mi. Tunica Queen Riverboat, 1.8 mi. Gold Strike Casino, 2 mi. Tunica County Chamber of Commerce, 2.4 mi. Tunica Arena and Exposition, 7.2 mi. Coahoma Community College, 9.8 mi. Downtown Historical Tunica, 12.3 mi. University of Mississippi, 19 mi.